Paramount Business Jets is your #1 provider of executive jet charter services to or from Amsterdam Netherlands, both internationally and domestically. We offer unlimited access to the largest selection of privately-owned aircraft available in the world. Fortunately, Amsterdam is an impressively convenient city to fly into or out of with access to no less than seven individual airports within 50 miles of the downtown area. The closest of these includes Schiphol Airport (AMS), Soesterberg Airport (UTC), Lelystad Airport (LEY), and Valkenburg Airport (LID), each of which are within 26 miles or less from Amsterdam. 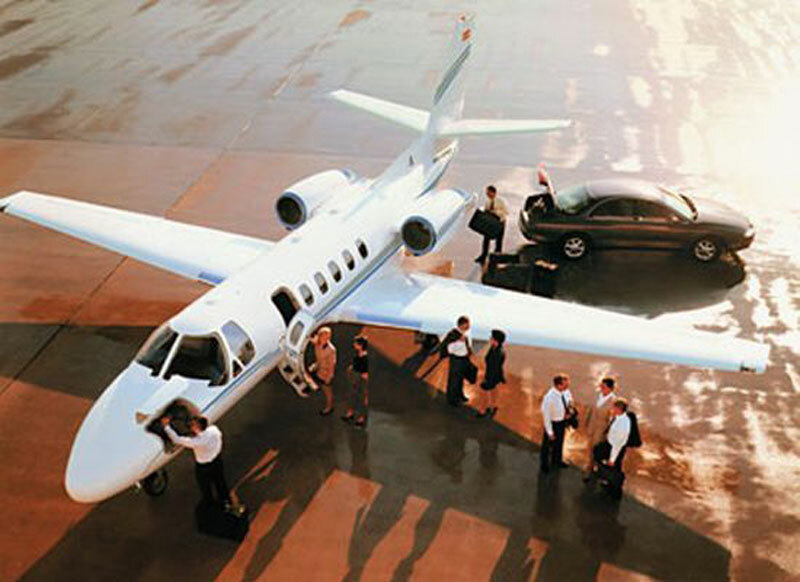 The most predominantly popular aircraft types in the Amsterdam area include light jets (Citation CJ2+, Learjet 31A, and Piaggio Avanti II), midsize jets (Citation VI, Hawker 800 B, and Learjet 60), and large jets (Challenger 604, Legacy 600, and Falcon 900 B). Additionally, we have turbo prop jets available as well as lavishly luxurious VIP airliners like the Boeing Business Jet. For more information or to book your next trip to Amsterdam today, please do not hesitate to contact us 24 hours a day at +1-877-727-2538. Amsterdam is the capital and largest city of the Netherlands located in the western part of the country. Amsterdam is perhaps one of the most pleasant and culture packed cities in the world. Built on about 100 islands within a network of canals, Amsterdam is a city almost latterly floating on water and is often referred to as the "Venice of the North". As the cultural capital of the Netherlands, Amsterdam possesses a broad range of recreational, cultural, architectural and historical sights, including impressive museums, famous art collections, charming canals and world-famous events and festivals. Popular tourist attractions in Amsterdam include the Rijksmuseum, Van Gogh Museum, Stedelijk Museum, Anne Frank's House, De Oude Kerk, Amsterdam Historical Museum, Royal Palace, Begijnhof, Magere Brug, Jordaan, Rembrandtplein, Leidseplein, Red Light District, and Heineken brewery. There are also the beautiful and unique canals that are a symbol of the city of Amsterdam and well worth visiting. Amsterdam is home to many events and festivals all year round, including the Holland Festival, International Documentary Film Festival, World Press Photo Contest, Art Amsterdam, Amsterdam International Fashion Week and Queen's Day. Amsterdam with its rich cultural and historical heritage, ethnically diverse population and relaxed atmosphere attracts about 3.5 million visitors each year.